Central Valley Insurance Agency provides registration services for 5 Star Car Title Loans customers. 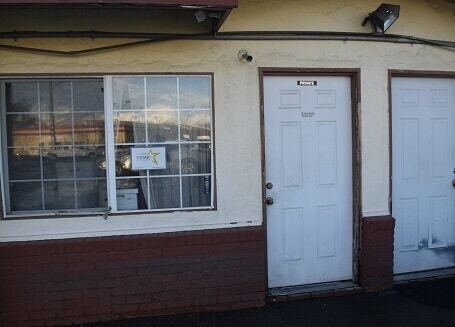 The store is located at 1801 North Wilson Way, near the intersection with Bradford St. 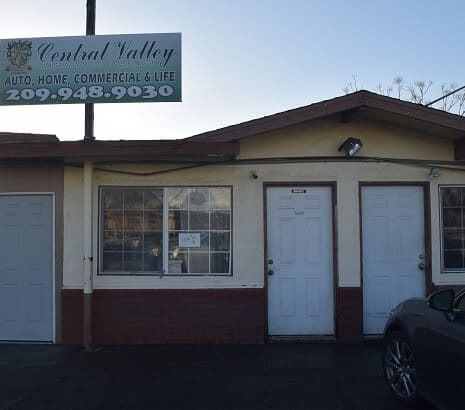 If you live in Stockton and in need of registration services, stop by Central Valley Insurance Agency that works with 5 Star Car Title Loans in Stockton. Central Valley Insurance Agency provides our clients with unmatched customer service. 5 Star Car Title Loans does not issue loans at this location. Getting some extra money in your pocket in Stockton can be easier than you think if you own a private car. Car owners are eligible to send in an online car title loans application to 5 Star Car Title Loans in Stockton. Our minimum loans begin at $2,600. If I Am Still Making Payments Towards My Car, Can I Still Apply for Auto Title Loans? Sure, you can apply! Let’s look at your car’s details and discuss how we can work together. Hopefully, we can loan you enough money to allow you to pay off the last payments of your car’s financing and also have some money to spend on other needs. Begin by sending your online application today. 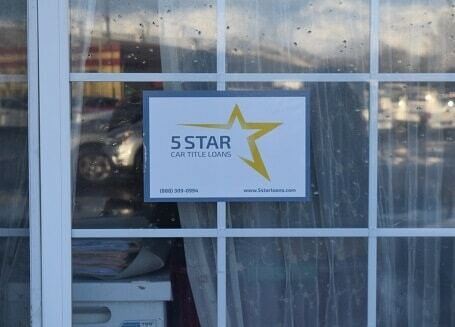 At 5 Star Car Title Loans in Stockton, we’re waiting to hear from you. What if I Need to Transfer My Car Title into My Own Name - Can You Help with This? As a matter of fact, yes, we can help you! We have been doing this for others, so it will be simple for us to explain all the steps and help you get through them. Get in contact with 5 Star Car Title Loans in Stockton today for help with an up to date registration. Some People Think that Auto Title Loans Are a Better Choice than Payday Loans. Why Is This? There are many reasons to choose auto title loans, and one of those reasons is that you can get a higher loan with auto title loans. And then since they are higher, you get to take longer to pay them back. Instead of being for only two weeks, like the typical payday loan, they are for longer periods. When you reach the end of paying back auto title loans, you are totally finished with a zero balance. However, with payday loans if you want to take another one after two weeks, your payments begin all over again, making it very hard to ever finish off a payday loan. For more reasons, contact us at 5 Star Car Title Loans in Stockton. Are There No Credit Check Loans Available for Applicants with Bad Credit? Yes, no credit check loans, or bad credit loans, are available for people with a bad credit status or credit history, as long as they meet the credit criteria, which might include a credit check. At 5 Star Car Title Loans in Stockton, we also take into account such factors as the value of your car and if you can repay the loan. Send your application to 5 Star Car Title Loans in Stockton.